JD Wilkes' “Kitchen Tapes” features many classic tunes taught to him personally by the great Lee “Boy” Sexton, one of eastern KY's last surviving pre-bluegrass banjo players, and featured cameo musician in “Coal Miner's Daughter” and “Searching for the Wrong-Eyed Jesus”. 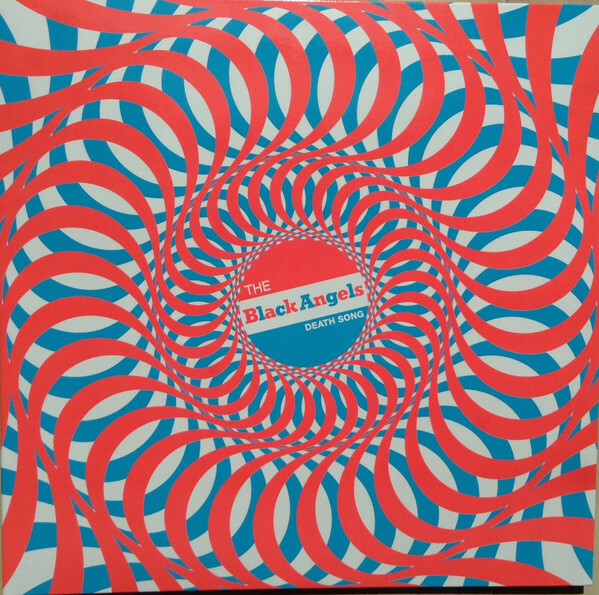 "After taking us through a journey to the acid-drenched Indigo Meadow in 2013, The Black Angels have set April 19th (Record Store Day) as the departure date for fans to travel to the Clear Lake Forest. Just in time to play their new tunes for the Angels’ own Psych Fest, the Austin psych revivalists have cut six new tracks of warbly, roaming rock ‘n’ roll. "I have to admit that at first I was a little skeptical when I heard about “A Psych Tribute to The Doors.” It seemed like it could have been all concept, but the execution might have fallen short. After listening to the whole CD I can say this is a tribute album that actually pays tribute to the band they’re covering. I’ve never heard of any of the bands on the CD before, but each one has a completely different take on The Doors song they chose. They picked songs from throughout The Doors career and not just their psychedelic songs. Each band takes the songs to places The Doors might never have contemplated. The bands also exercise a lot of creativity and originality without ever completely abandoning The Doors road. There are signposts and markers for fans along the way, while each cover is quite different from The Doors original while still paying tribute to it. Some of the standouts for me were Elephant Stone opening the CD, ripping into “L.A. Woman” with a trippy, sitar influenced cover, Camera with a completely instrumental version of “People Are Strange,“ Sons of Hippies followed the lead of The Doors and layered “The Soft Parade” creating an aural texture quite unique and different from The Doors, Wall of Death accentuating the anthemic in “Light My Fire” to heights The Doors never took it to but which legend and rock ‘n’ roll history have taken it. The Raveonettes cover of “The End” that is totally unexpected and could make the song a top 40 hit. I didn’t find one of the songs boring or an uninteresting experiment. 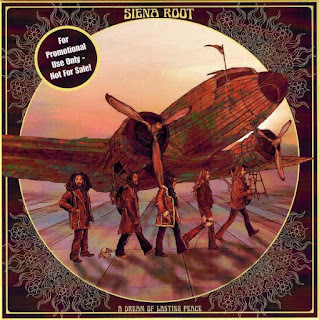 If you want to take a chance that isn’t really taking a chance, get “A Psych Tribute to The Doors” I don’t think you’ll be disappointed with the original and creative take on The Doors. “A Psych Tribute to The Doors” comes in both CD and on vinyl. You can get it at Amazon or at Cleopatra Records.". "The Liquid Laughter Lounge Quartet plays cocktail music, a bitter-sweet liquid concoction that sticks in your throat leaving an aftertaste that is somewhere between pretty and pretty ugly. These four gentlemen of Freiburg borrow, alienate and counterfeit country and western, Rockabilly, an immense blues rendered with austere arrangements and an emotive and often hysterical voice. Anyone who finds themselves thinking about David Lynch films has hit the nail squarely on the head. With upright bass, drums. guitar a voice and a suitcase stuffed with sounds, Liquid Laughter Lounge Quartet are just as much a part of the furniture as the dilapidated sofa in the corner at The Heartbreak Hotel. And, the music matches the decor: pretty but also quick to unsettle and in places somewhat divergent and diffused, its contours washed smooth in deep swathes of red and blue. Ghosts whisper to rockabilly skeletons; this sotto voce country and western accompanied by a besotted Brian Ferryesque refrain. The far-flung and two-left-footed tango receives a jolt and a wry blues shuffle is danced until the glasses become stuck to the tabletops. The ice has long melted and the drink now tastes more bitter than sweet- just like the memories. Lyrics about angels, drugs, strange neighbours, forgetting and disappearance are morbid yet tender. The songs often hang in the air in much the same way a photograph from better days hangs on the wall. ".